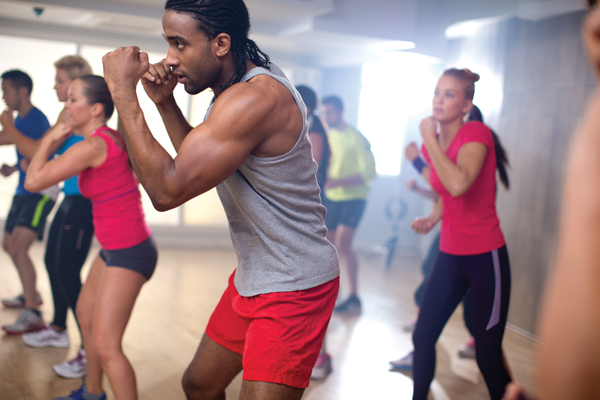 Fitness classes in Doha Qatar have never been this fun, energised and angaging. 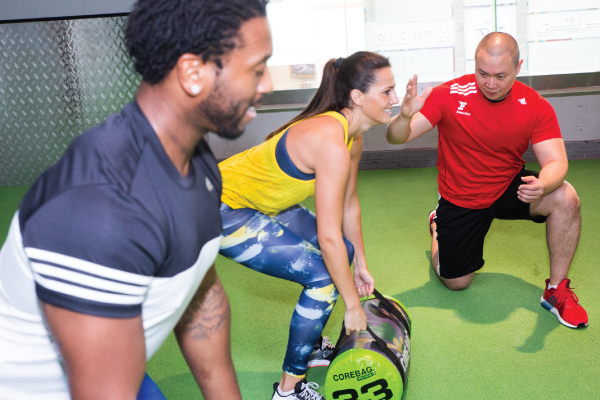 Try out a class for free today by contacting us, and find out for yourself why, when it comes to your workout program, personal training and group exercises, Fitness First always comes first. 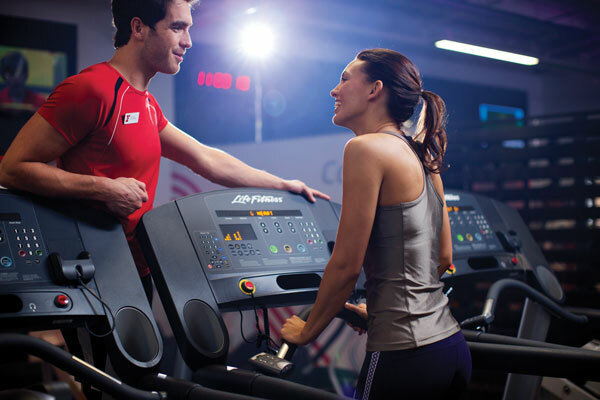 Tailored specifically around your individual fitness, personal personal training ensures you get the most out of every workout. 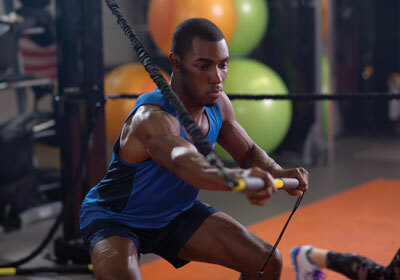 Our expert personal trainers can offer support, advice and motivation to keep you on the right track and get results. 6D is a fun, functional 30-minute Class in our freestyle area. It challenges you through 6 dimensions of fitness including key movements such as Lift, Move, Function, Core, Burn & Recover to help you achieve amazing results!